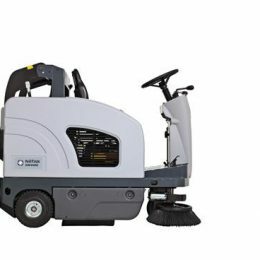 We offer a range of heavy duty sweepers, electric or battery powered with powerful sweeping performance to suit your needs. 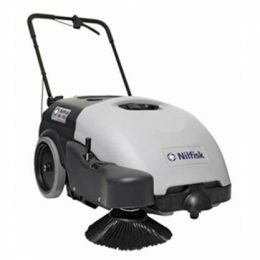 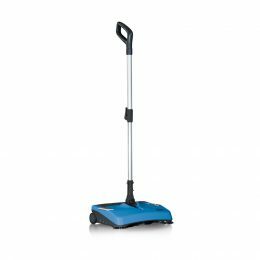 Our pedestrian sweepers are the ideal cleaning solution for both larger and small areas. 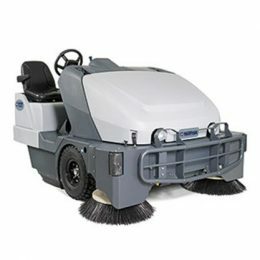 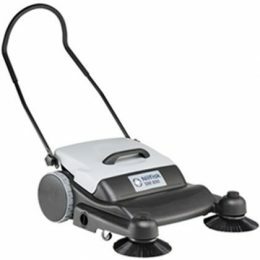 Ride-on sweepers are perfect for anyone with large areas that need cleaning regularly. 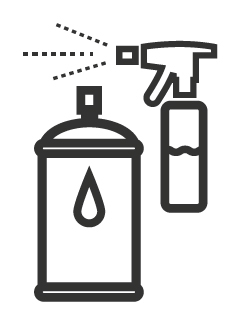 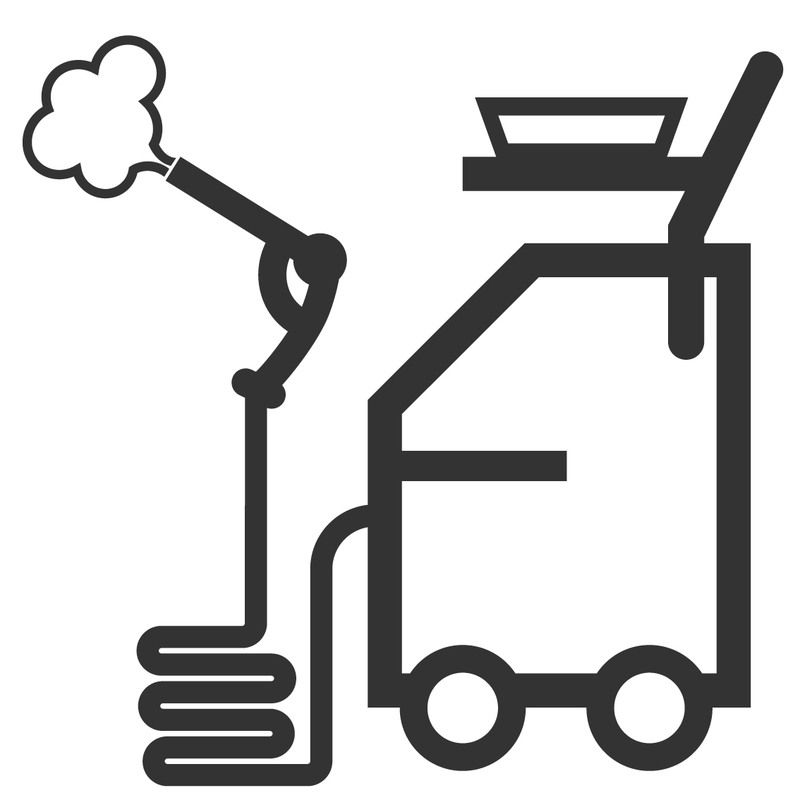 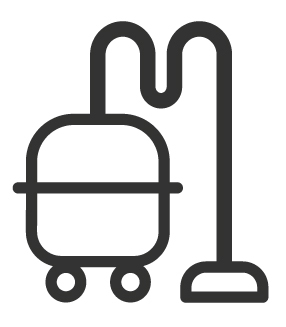 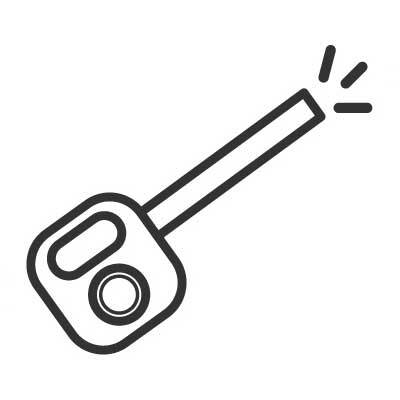 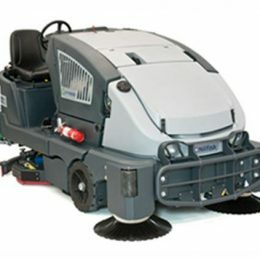 Our ride-ons are battery operated, LPG or diesel powered making them suitable for cleaning inside and out. 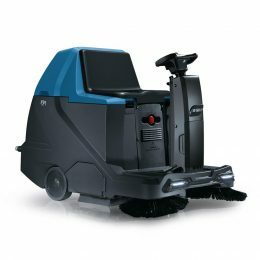 With adjustable brush pressure, ride-on sweepers guarantee effective and uniform cleaning results on any kind of floor surface. 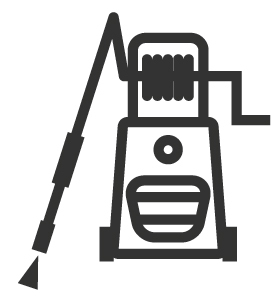 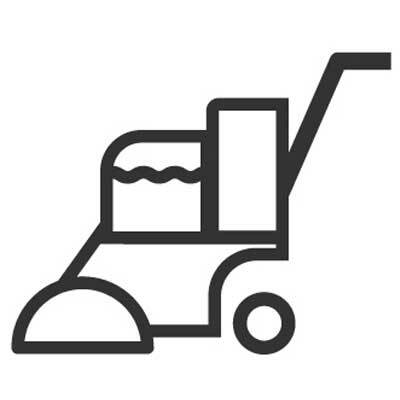 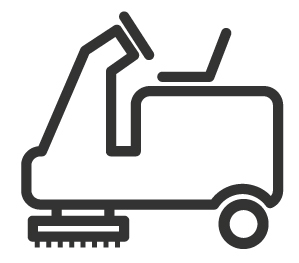 If you are in need of a road sweeper to clean outdoor areas, we have a range of machines from leading manufacturers in the industry. 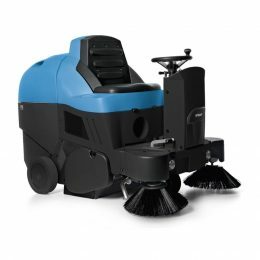 Micro Fimap walk-behind compact sweeping machines ensure convenience and efficiency on small surfaces up to 100 sq.m. 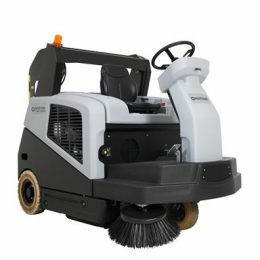 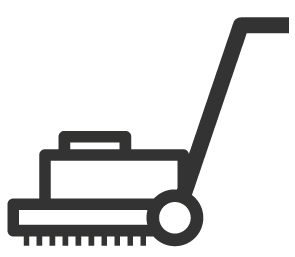 Small Fimap ride-on sweeping machines are suitable for cleaning indoor and outdoor areas from 3,000 sq.m. 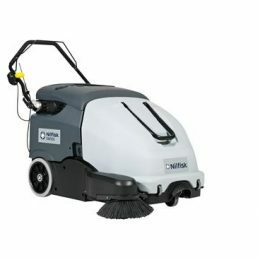 up 20,000 sq.m. 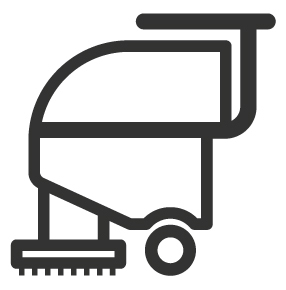 Fimap ride-on sweeping machines are suitable for cleaning indoor and outdoor areas from 2,000 sq.m. 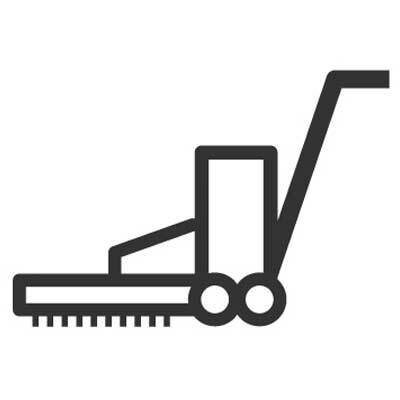 up to large industrial and urban areas.